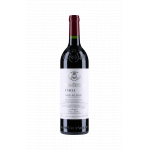 Vega Sicilia produces the 1987 Vega Sicilia Único ($573.49), a red wine from Ribera del Duero that contains tinto fino, tempranillo and cabernet sauvignon of 1987. 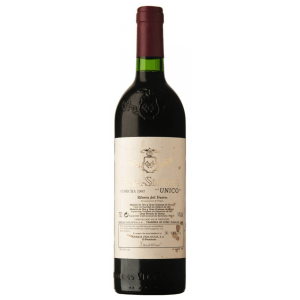 The 1987 Vega Sicilia Único is the ideal red to combine with foie and bar-b-q. 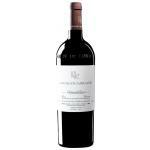 Uvinum users rate this red wine with 4 out of 5 points while renowned wine experts rate it as follows: robert parker: 95 and wine spectator: 89. Pablo Alvarez believes 1987 was an atypical vintage for Vega Sicilia and that initially the Unico was “very tense, not generous and unusually harsh” but in bottle, he finds that it has become relaxed and whole. 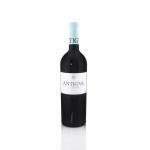 A blend of 80% Tinto Fino, 10% Cabernet Sauvignon and 10% Merlot/Malbec, it has a comparatively introspective bouquet with blackberry, warm gravel, blood orange and raspberry coulis. It opens nicely with aeration although it retains some of its saturnine nature that was apparently remarked upon its release. 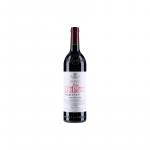 The palate is medium-bodied with an attractive, edgy bitter note on the entry. 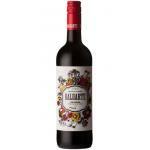 The tannins are a little coarse compared to other vintages but harmonious in the mouth. 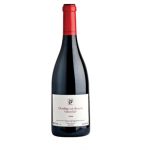 It is interwoven by edgy, crisp acidity with touches of cooked meat and mandarin, plus a little liquorice towards the sappy, succulent finish. It is missing a little flair, but represents a fine, assertive style of Unico that should mellow with bottle age. 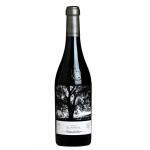 Vino Tinto Gran Reserva Ribera del Duero (Spain) produced by Bodegas Vega Sicilia winery with grapes Tempranillo. It maridará well with stewed red meat and hunting. We recommend decanting, and the temperature must be between 14 ° C and 18 ° C in a glass of Tempranillo type for better tasting. - View: vivid and bright, light mahogany trim. 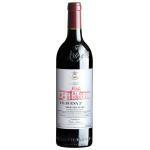 Red wine - 1987 - Bodega Vega-Sicilia Unico - Spain - Region: Rbera del Duero - Apellation: Rbera del Duero - Tempranillo - 750 ml. 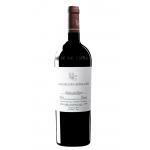 If you want to buy 1987 Vega Sicilia Único, at Uvinum you will find the best prices for Ribera del Duero red wine. Buy it at Uvinum at the best price, comfortable and 100% secure. We have a catalog of over 59.000 products for sale converting Uvinum this way into a leader in Europe with a community of more than 38.000 customers who enjoy Uvinum.